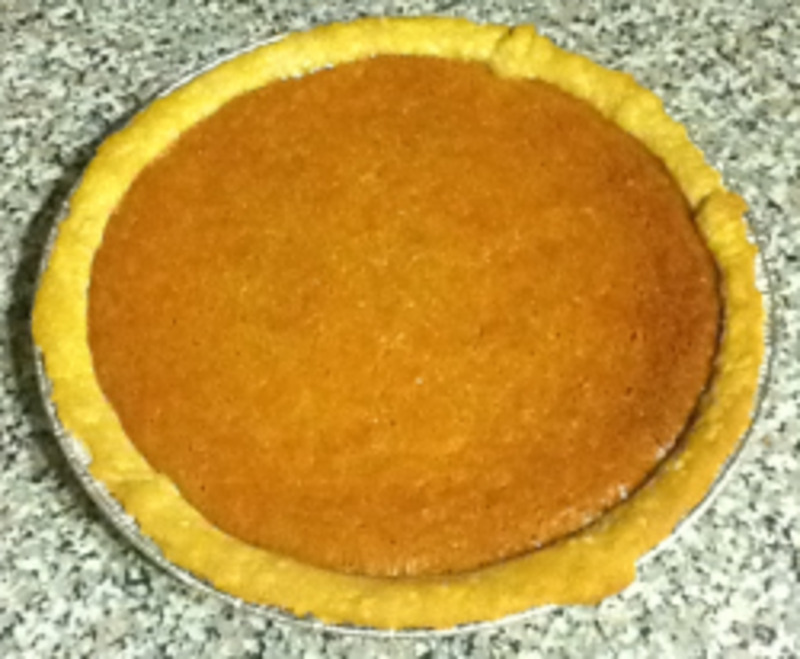 Rich Pumpkin Pie Recipe - Awesome! Who doesn't like Pumpkin pie? 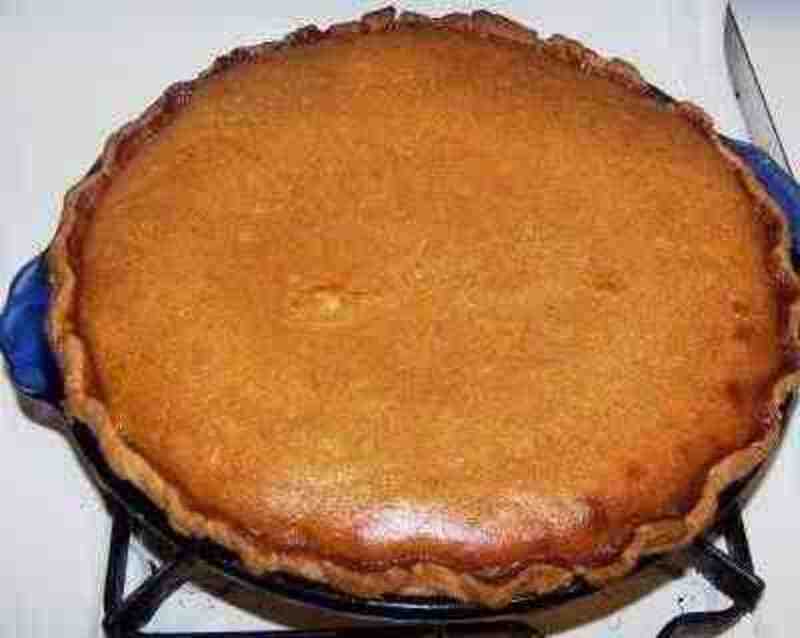 One of the best pumpkin pies I ever tasted! If you have only ever eaten store bought pumpkin pies then prepare for a taste adventure. The pies you get from stores simply do not compare to this one in my opinion. This recipe is awesome and makes 1 big pie or 2 small ones. The taste is very appealing. We make this every Thanksgiving and Christmas. 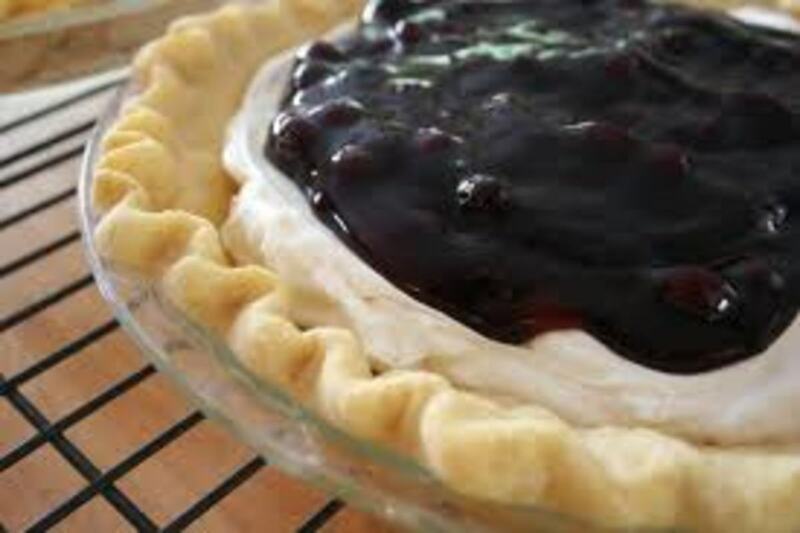 It takes a little over an hour to make (including cooking time) but well worth it and since all ingredients are fresh, no need to worry about artificial preservatives or how long ago that pie in the box was made. This recipe is rich and spicy. 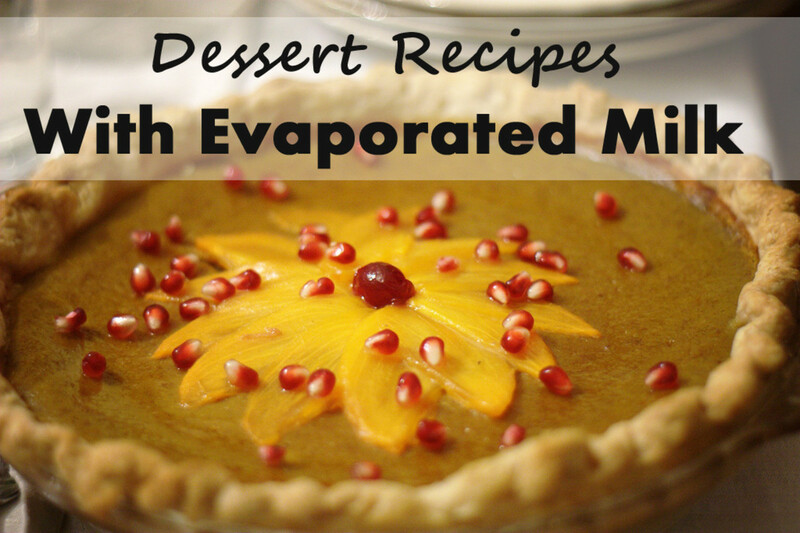 If you like pumpkin pie, you're going to love this. 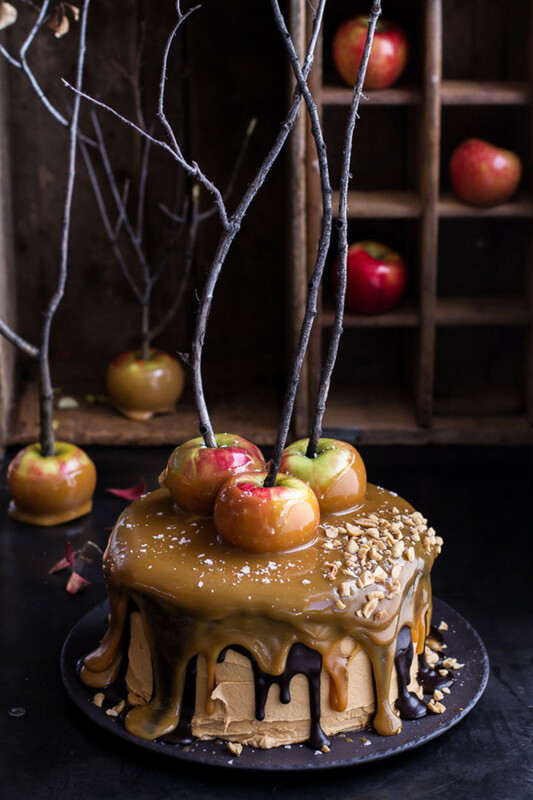 If you love pumpkin pie then prepare for the next level! You can make 'Pumpkin' pie from other member of the squash family. Did you know that? Many of the ingredients can be swapped out for other ingredients to satisfy taste. The Milk I used was Homogenized but you could also use concentrated milk to make for a much thicker pie filling or 2% if you prefer less fat. Salt of course is optional. I never made the recipe without eggs but I am sure a substitute can be found and then of course the sugar can be swapped out for honey as well. Start with the base and experiment and before you know it you have your own recipe. Enjoy! 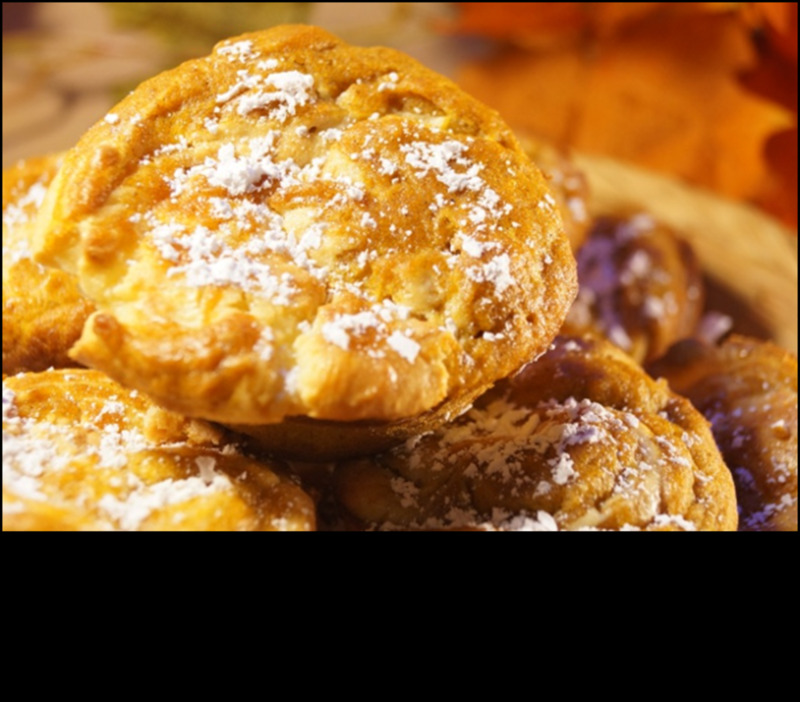 Blend prepared pumpkin, sugar,eggs and milk completely. Add in the spices one at a time, allowing time to blend. Continue mixing until all ingredients are well blended. 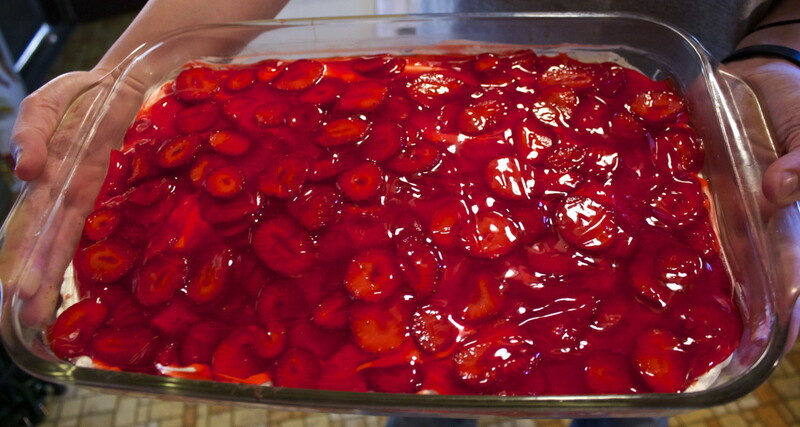 Pour mixture into prepared pie pan (with crust) and bake at 400 degrees for 15 minutes, then lower the oven temperature to 350 and bake for 45 minutes or until the pie has swollen up and is firm in the middle on top. I was looking for a pumpkin pie recipe and was happy to find this recipe. I want to try making it from the real pumpkin flesh versus the can. Reading your recipe gives me hope that I will be successful. Thank you for sharing this precious recipe with us. Robin, by the looks of your photo I can tell it is a great pie. There is nothing like a pumpkin pie with whipped cream any time of year. Thanks for sharing. Does sound rich and spicy. Thank you very much.